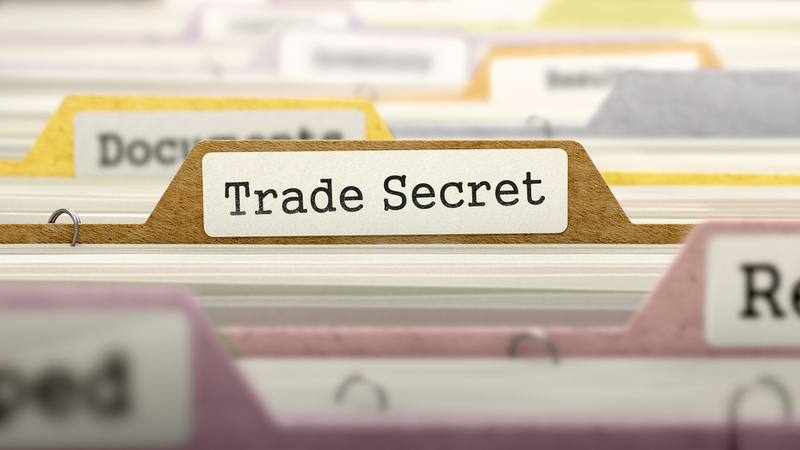 Everything is a “trade secret,” right? Nope. What if I mark it as a “trade secret?” Still nope. But, you already knew those answers. This is an especially important issue when dealing with public entities, as demonstrated by the recent opinion in Raiser-DC, LLC v. B&L Service, Inc., 43 Fla. L. Weekly D145a (Fla. 4th DCA 2018). In this case, Uber and Broward County entered into an agreement regarding Uber’s services at Fort Lauderdale airport and Port Everglades. Per the agreement, Uber furnished monthly reports relating to the number of pickups and drop-offs, as well as information relating to the fee associated with the pickups and drop-offs. Uber marked these reports as constituting trade secrets. It did so to preclude this information from being disclosed to the public. Yellow Cab made a public records request to Broward County relating to Uber’s trips at Fort Lauderdale airport. Broward County responded by producing redacted records and it did not disclose the monthly reports marked as trade secrets. Yellow Cab filed a lawsuit against Broward County for violating Florida’s Public Record’s Act. Uber intervened in the lawsuit. Broward County was ultimately required to produce the monthly reports from Uber even though the reports were marked as trade secrets. Why? Florida has a public policy that public records are in fact public. See Florida Statutes s. 119.01. Florida’s Public Records Act is construed liberally so that the public can copy public records. Raiser-DC, LLC, supra, citing Christy v. Palm Beach Cty. Sheriff’s Office, 698 So.2d 1365, 1366 (Fla. 4th DCA 1997). Just because a party labels a document to a public entity (such as Broward County) as constituting trade secret information does not make it so. Stated differently, calling a document a trade secret does not in of itself make the document exempt from public disclosure. It is not that easy. Even the appellate court explained: “Nothing indicates the fees or total pickups [from Uber] provide an advantage to Yellow Cab or that Uber derives independent economic value from keeping that information secret.” Raiser-DC, LLC, supra. When dealing with a public entity, it is always good practice to identify those documents you believe constitute trade secrets as confidential, trade secrets. This way, at a minimum, you are at least preserving this right to prevent this document from being disclosed to the public. 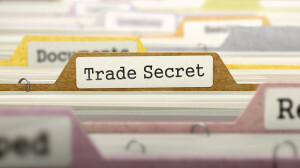 But, again, just because you unilaterally label it as a trade secret does not mean it is not subject to challenge. It is, and this means that the document you believe is a trade secret may not actually be a trade secret and is subject to public disclosure. Please contact David Adelstein at dadelstein@gmail.com or (954) 361-4720 if you have questions or would like more information regarding this article. You can follow David Adelstein on Twitter @DavidAdelstein1. © Copyright 2019 Fort Lauderdale Construction Attorney & Florida Payment Bond Lawyer. David Adelstein is a Florida Construction Attorney Specializing in Florida Insurance and Performance Bonds, Florida Construction Liens, Florida Construction Delays, Acceleration and Inefficiency and more . Designed by Florida Website Design.